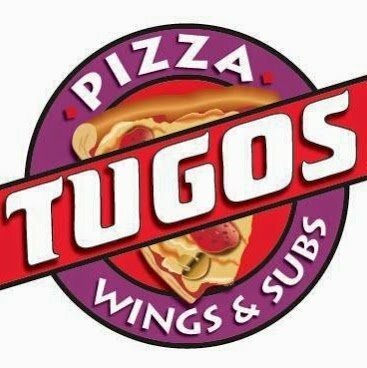 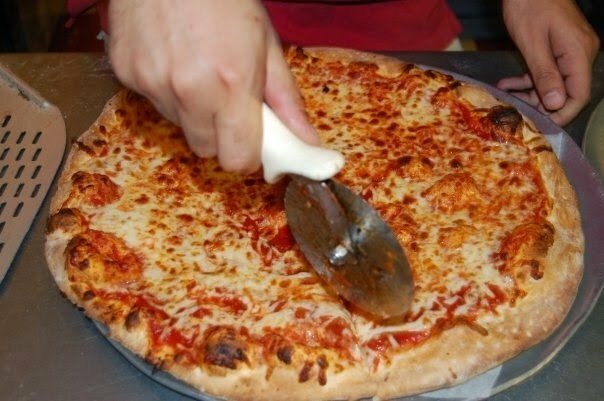 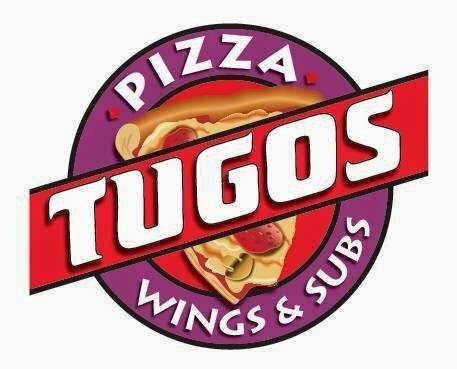 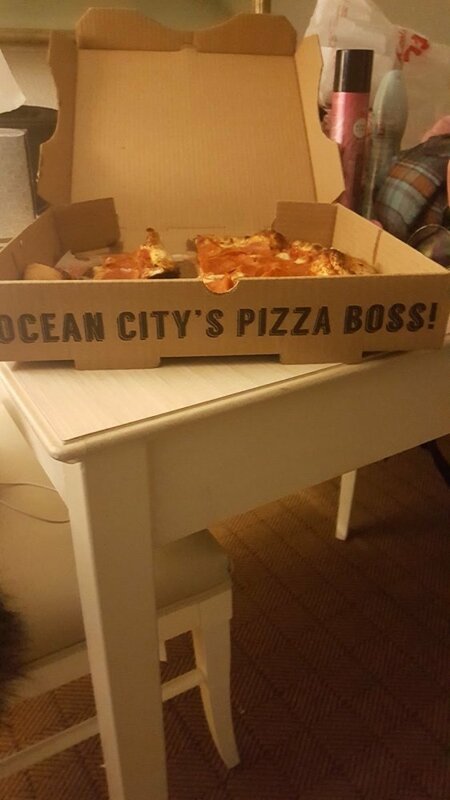 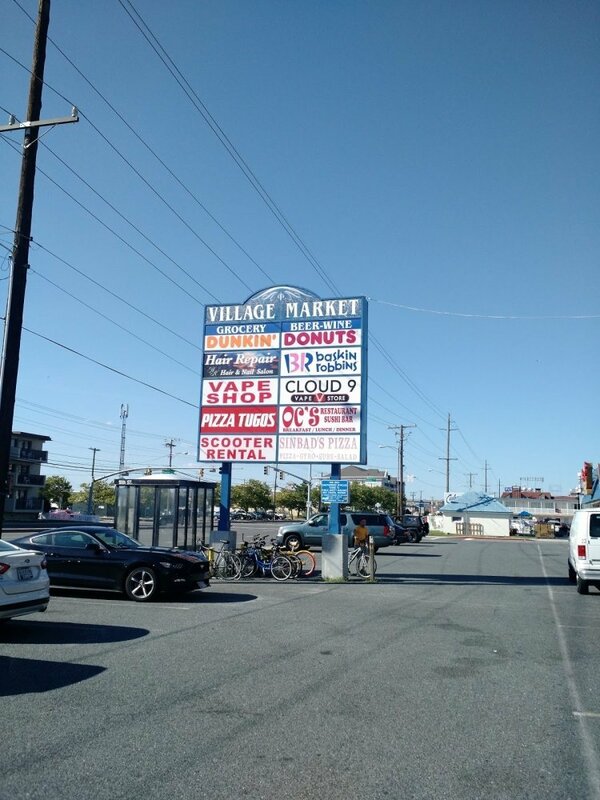 If you are in the downtown Ocean City MD area for vacation or a local, everyone enjoys a slice of Pizza Tugos pizza! With dine in, carry out or fast delivery until 4am you are able to get your munchies of wings, calzones, fried pickles, salads and of newest signature pizzas! 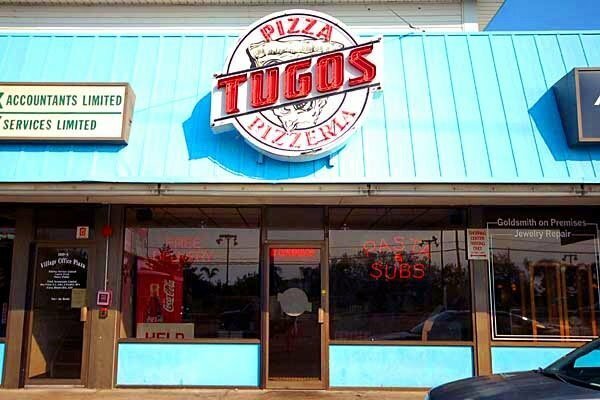 Stop by our 18th Street location for our amazing selection of craft beers from the nations best breweries and local breweries appearing on our taps and of course Pizza!